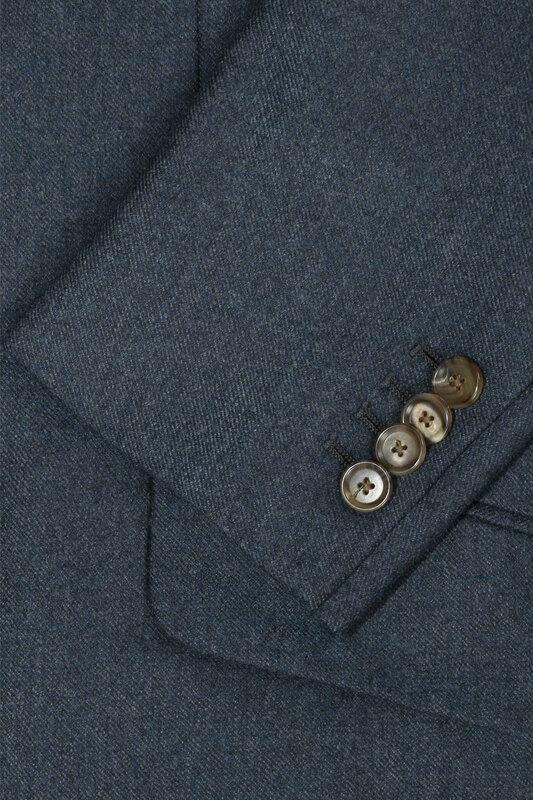 This Deep Blue Grain Overcoat makes a versatile, yet striking piece in your Winter wardrobe. 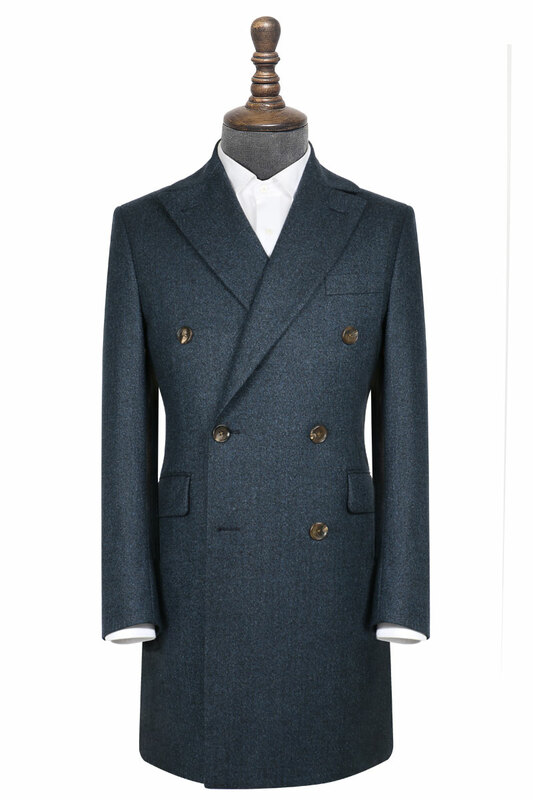 Due to its simple, yet luxuriously blue colour palette, this overcoat can be worn both to work, or on the weekend. 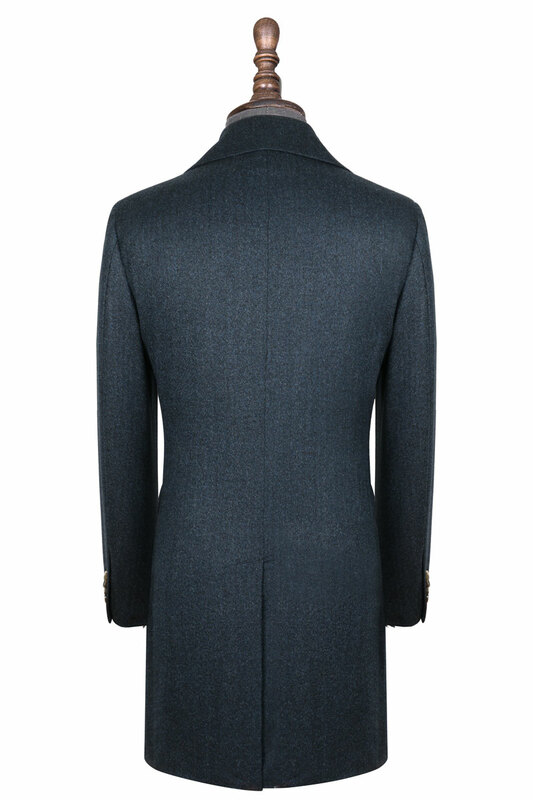 Constructed of Woolmark certified 100% Australian Merino wool, this overcoat will keep you warm in the winter—customise it however you see fit.